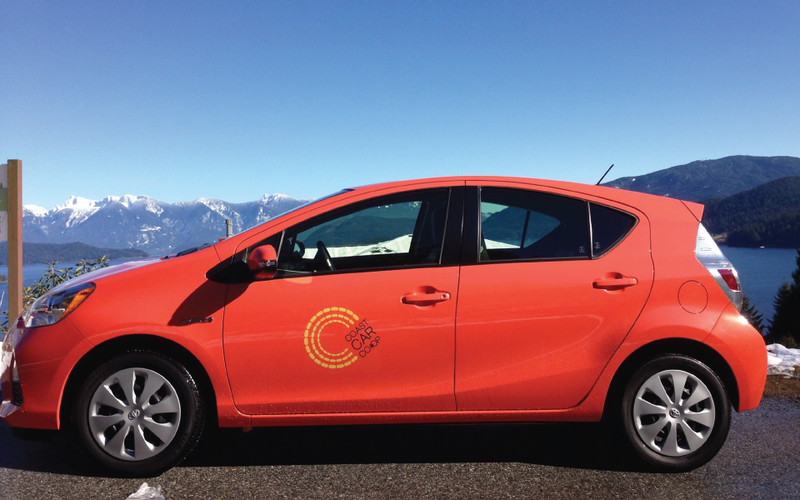 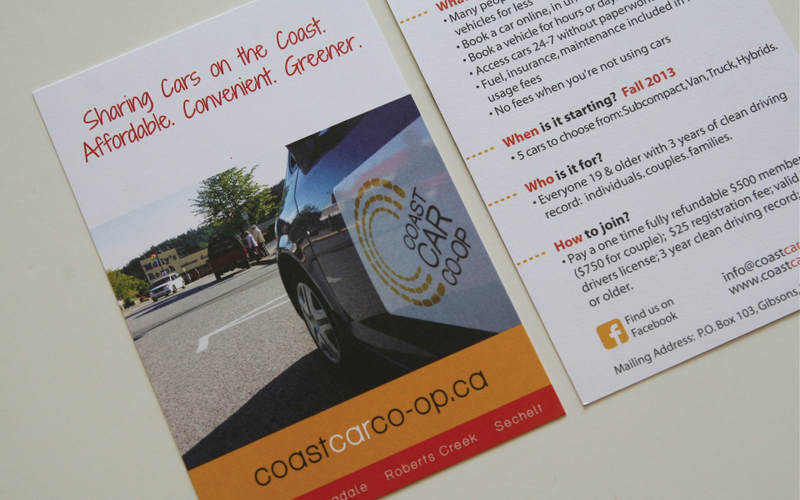 The first car co-op was scheduled to launch on the Sunshine Coast in 2013, and Beth was hired to bring the brand to life. 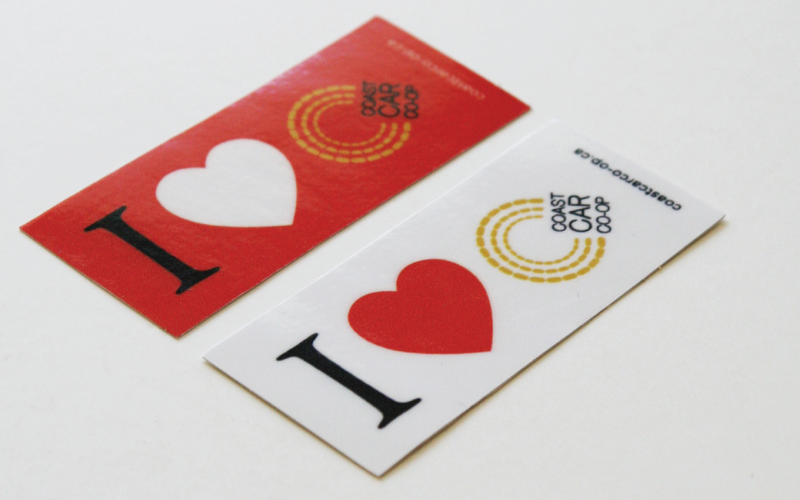 Logo development, business cards, letterhead, display boards, car signage, stickers and t-shirts were all designed to ensure the branding was visible and attractive in the public realm. 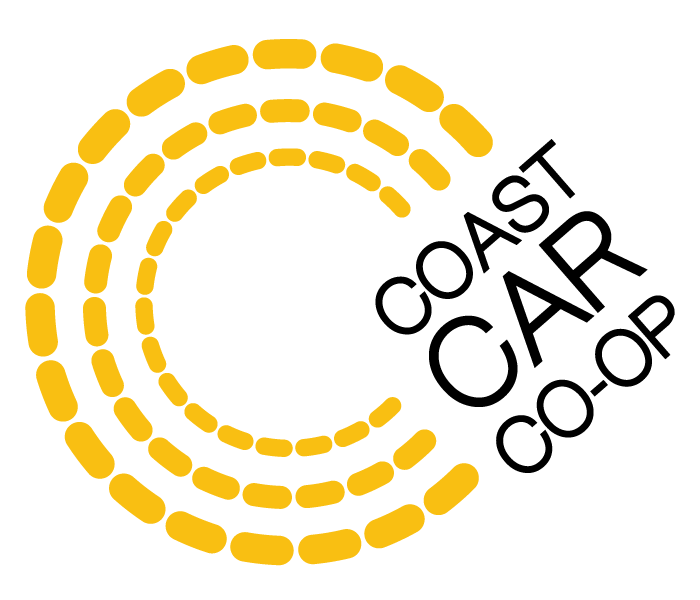 The brand needed to be strong and confident, yet at the same time casual and approachable and fit well within the rural environment.